One basic is 6 steps. 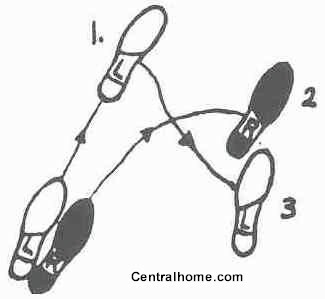 Precede with a left foot change, then 2 right turns and finish with a right foot change. 3. 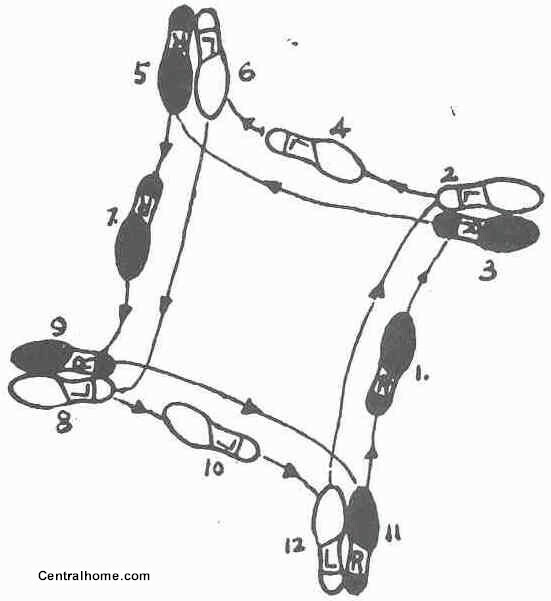 Left foot crosses behind right foot. 3. 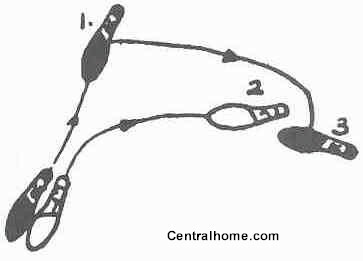 Right foot crosses behind left foot in promenade position. 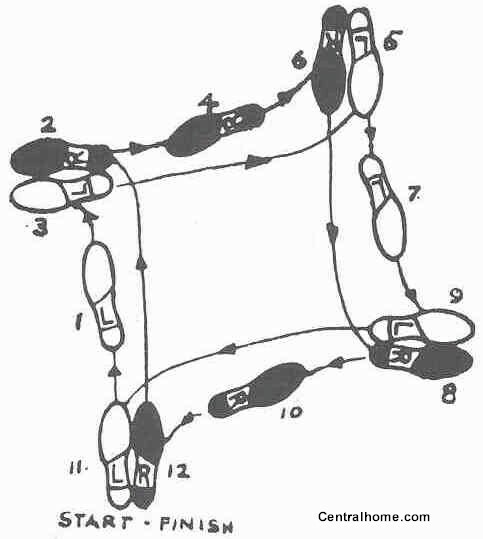 Ballroom Dance Instruction Videos and DVDs online.